Rose products are bit tricky. You love them or hate them, lots of people hate a chemical scent of rose in ingredients or have allergies to rose. 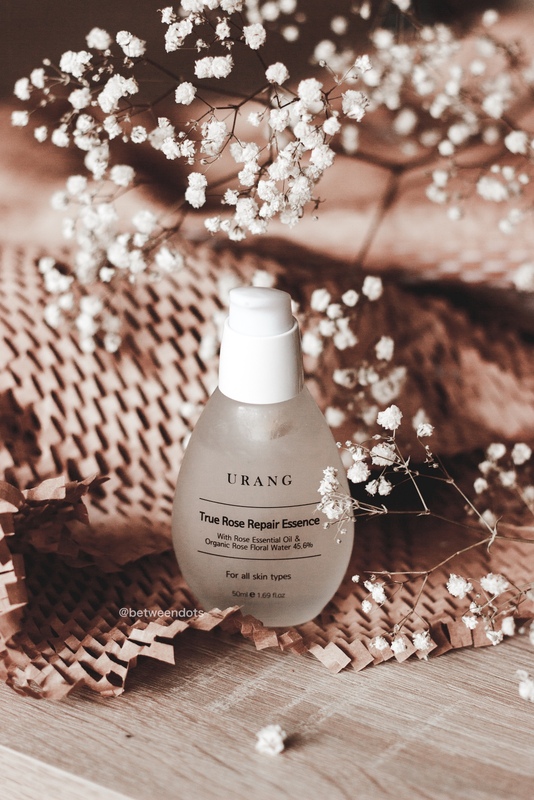 I found some rose 'pearls' before like rose oil - an ideal oil for acne-prone and mature skin but I guess they are nothing in comparison to Urang True Rose Repair Essence. 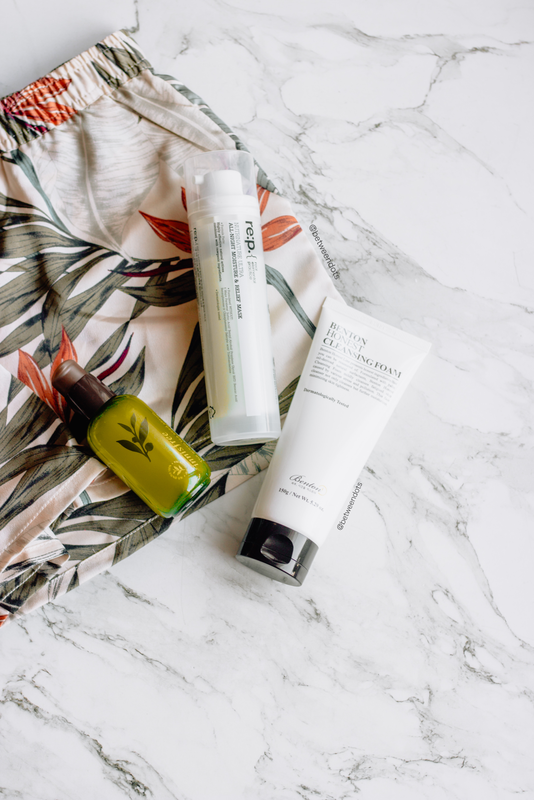 Usually, our evening skincare routines are ending on moisturizers but there's one additional step which you can add to your routine - a sleeping mask. So why don't make this step green and full of ingredients that can make us calm before going to sleep? My key to good skin and skin moisture is RE:P Nutrinature Ultra All-Night Moisture & Relief Mask - a green k-beauty sleeping mask and probably the only Korean brand with Leaping Bunny Certificate. Does Vegan or Cruelty-Free beauty exist? It depends what do you believe but I personally like to believe the brand and certificate. That's how I found out about RE:P, a Neogen's sister brand with Leaping Bunny Certificate and 100% Vegan formulas. 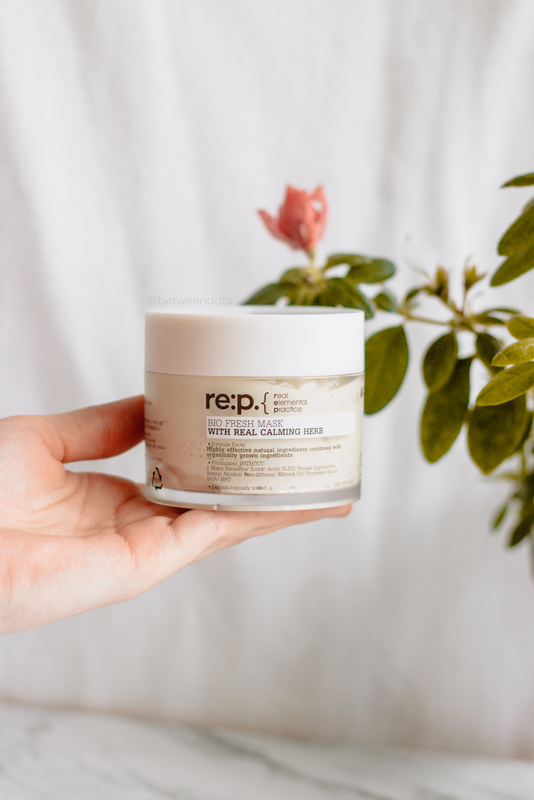 I'm a face mask addict so it was obvious that I have to show you RE:P Bio Fresh Mask With Real Calming Herbs on Kherblog. 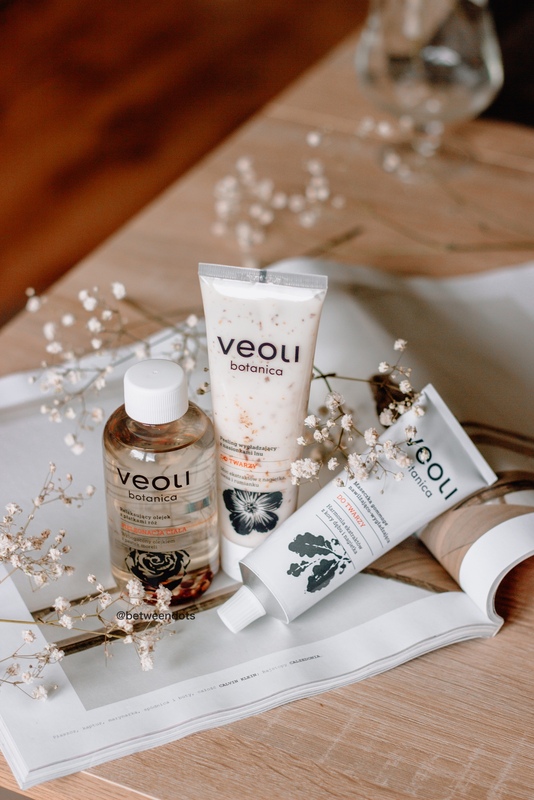 Facial scrubs and masks are one of my favourites, they help me with relaxation during the week but it's very hard to find a facial scrub without microbeads in it. 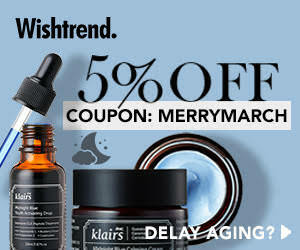 Meet my new herbal friend based on black sugar - Klairs Gentle Black Sugar Facial Polish.